Bhubaneswar: Odisha Chief Minister Naveen Patnaik on Tuesday reviewed the preparedness to deal with the challenges during natural calamities. 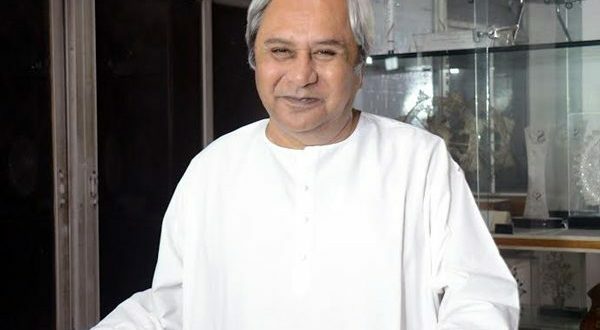 At the state-level committee meeting on natural calamities, the Chief Minister said special attention must be given to the vulnerable population like children, pregnant women, physically and mentally challenged persons, widows and the elderly people during rescue and relief operations. 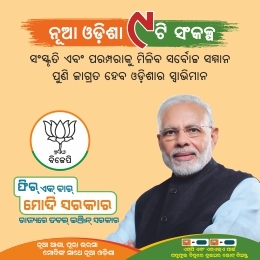 He said that this year although the southwest monsoon reached Odisha slightly ahead of the schedule and covered some parts, it suddenly weakened resulting in a dry spell with hot and humid weather conditions across the state. 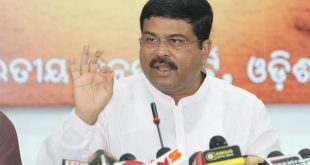 The Chief Minister alerted the Agriculture Department to continuously observe the situation in coordination with the Odisha University of Agriculture and Technology (OUAT) and activate the contingency plan if required. 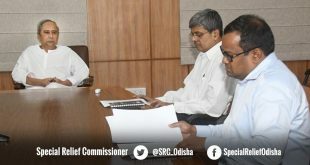 He directed the Odisha Disaster Rapid Action Force (ODRAF) units and Fire Services to remain alert for the immediate response to meet any eventuality.